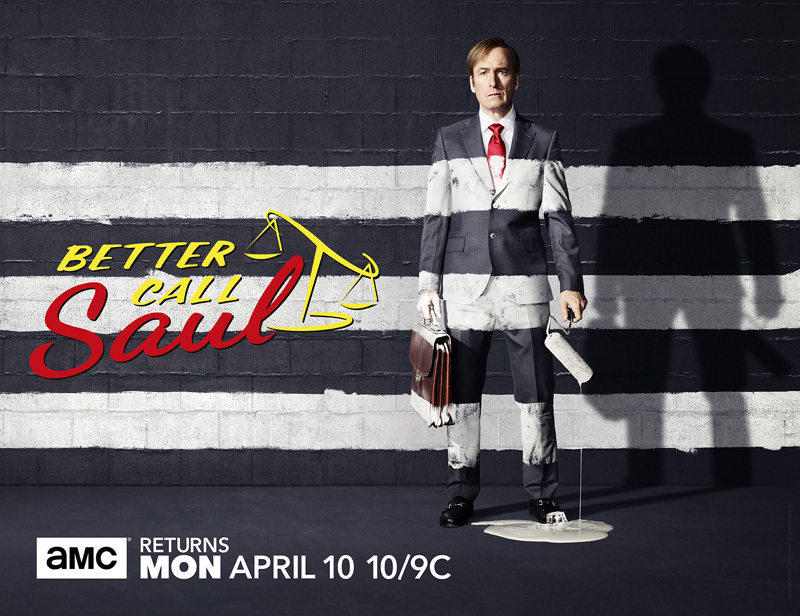 DVR Slave: Better Call Saul is back! Tonight at 8:00 on Bravo it's part two of the Vanderpump Rules reunion and on ID it's the 3rd season finale of Vanity Fair Confidential. Up at 9:00 on History, American Pickers moves to a new time slot, and Food has a special Diners, Drive-ins & Dives. At 9:30 on VH1 it's the 3rd season finale of Hip Hop Squares. 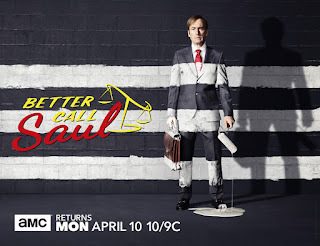 At 10:00 on TBS it's the return of American Dad, AMC has the 3rd season premiere of Better Call Saul, Travel has the 3rd season finale of Booze Traveler, VH1 has the 1st season finale of The Breaks, Food has the series premiere of Help My Yelp, and History has the 19th season premiere of Pawn Star$. On TBS at 10:30 it's the 3rd season premiere of Angie Tribeca, at 11:00 on VH1 it's a special Basketball Wives LA and AMC has Talking Saul. At 11:05 on USA it's the 2nd season premiere of Friday Night Tykes.